May 2018 is the seventh month since Simplifying DIY Design was launched. This month, I’ve added 1,122 new subscribers to my list. I also spent a lot of time this month launching my first product, taking time off post-launch, and working behind the scenes. Which means I’ve spent almost no time actively growing my list by the promotion of freebies in facebook groups or on social media. My blog posts are doing the work for me. In fact, I can be pretty certain my list will grow at a minimum of 20-30 subscribers each day even if I don’t have time to open my laptop. I’d taken course after course and somehow they all told me exactly what I already knew. I spent time reading all the blog posts and implementing all the “tried and true” strategies with my first blog. And I was lucky if I hit 5 subscribers a day. I felt like I had to fight so hard for each new subscriber that ended up being totally un-engaged and never clicked on anything. I was getting ready to launch Simplifying DIY Design and I was nervous it was going to be the same old song and dance. Then, one day while I was scrolling Facebook- one of my EBA classmates mentioned that she was getting about 150+ subscribers a day. You can imagine that we all kind of freaked out and wanted to know what her secret was. Turns out she is a super amazing person and works really fast because a few days later she set up a beta test for her course List Love. I ended up signing up for it. And I would’ve signed up a million times over. It was a game changer. Let’s talk about List Love. I know so many bloggers are hesitant about spending more money on yet another course. But here’s the thing. Jennifer (the creator of List Love) has this amazingly strategic mind. One of her superpowers is being able to come up with a unique strategy that works amazingly well if implemented just right. She also has an outstanding way of explaining things in a step by step way and goes above and beyond with the information she provides. The course is easy to follow and just overflows with the exact information you need to be successful with her strategy. So here’s my little spout of honesty: I was hesitant. 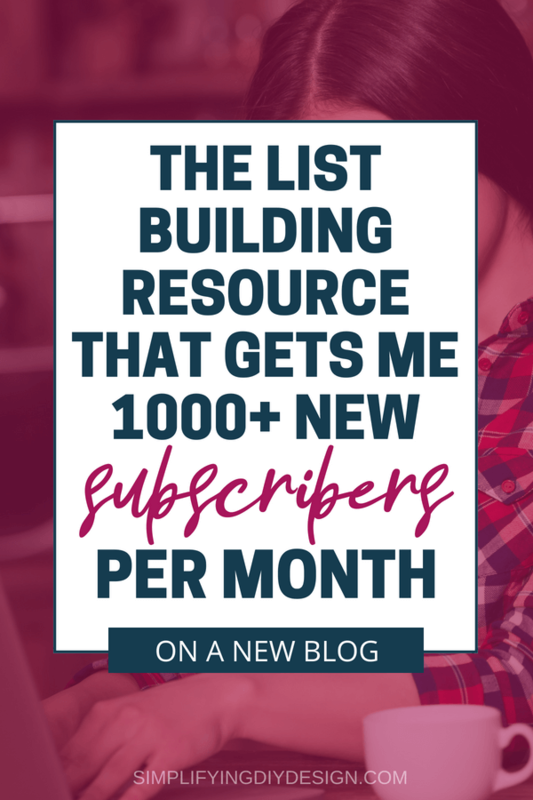 When she originally posted on Facebook about getting 150+ subscribers a day, I pretty much immediately clicked over to her blog to see if I could figure out her list building method on my own. I saw she had this little opt-in form in her sidebar for a resource library. 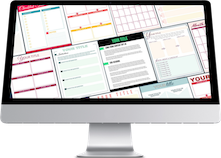 What I didn’t see were pop-ups, scroll mats, hello bar, or any other list building form commonly used by bloggers. Then, I clicked on a blog post which also contained one (just one) opt-in form at the bottom. Not to mention, I get very skeptical of people with super quick growth. Sometimes bloggers really do get lucky or they have a little win and decide to make an ebook or course on it because they must be an expert. Then other bloggers (like me) get sucked in and sidetracked with our squirrel-like mind and don’t see the results we were expecting. But the beta test was inexpensive and let’s face it, my curiosity was peaked. I wanted to see what this was all about. It wasn’t much to lose except a little of my time to test it out. Let me tell you how wrong I was. Jennifer begins the course with all the basic stuff. Access to a private facebook group (which is gold BTW because she answers questions quickly and thoroughly.. it’s basically like group coaching for free), introductions, GDPR information, etc. Then, she starts in with list building. Like why you even need a list, facts about email marketing, list building terms and vocab, the list love formula, and a ton of other great stuff. 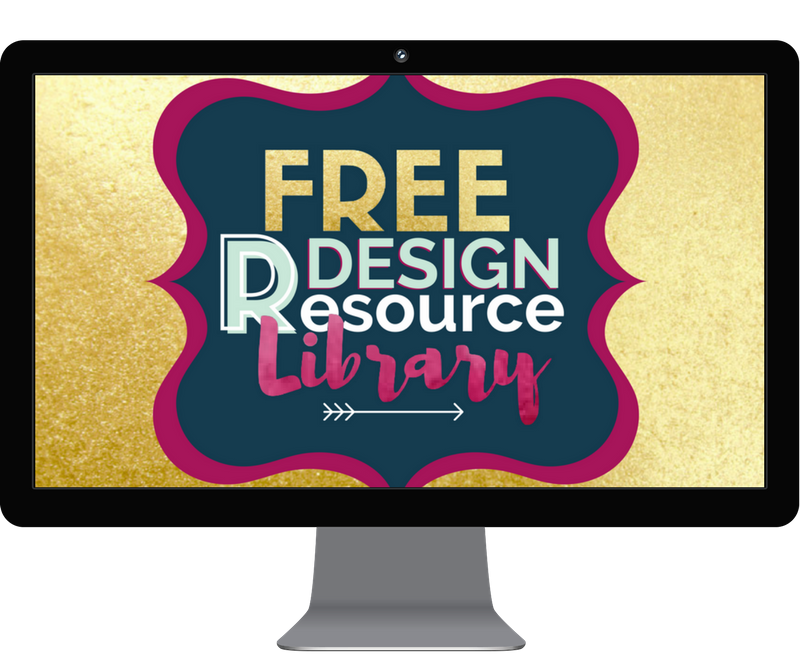 Well, all of the course is great, but Jennifer really dives deep into how to come up with a freebie your readers actually want, how to pick a freebie and how to design it in a variety of platforms like Google docs, Canva, Indesign, etc. 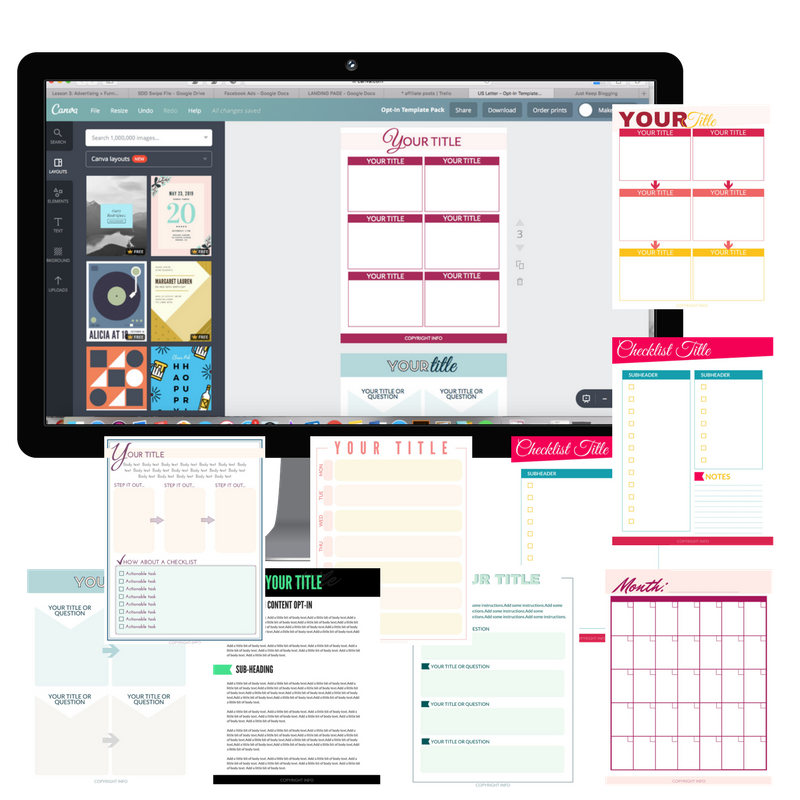 Then, she gives you actionable assignments to help you create your freebie. Next, she goes into the resource library and the strategy behind actually making it work like a list building machine. This was a strategy I had never heard before. That being said, I can pretty much guarantee I really wouldn’t have ever thought of it 🤦‍♀️ It was just such a facepalm, epiphany type of moment. The moment that changed my list building strategy forever. Excuse the dramatics. Side note: She also goes over all of the techy stuff that goes with this, and even includes code that you can copy and paste. So even if you are incredibly non-techy, you will absolutely be able to rock this. Picking a freebie, designing the freebie, setting up your library, and the strategy behind the library are actually 4 different steps that she expands on in an unbelievable amount of detail. List Love is not that way. While Jennifer deep dives into every single step in detail, it’s exactly as much as you need to know to be able to complete each step. I completed her course fairly quickly but it’s an ongoing strategy that I continue to use over and over every time I write a blog post. In addition to the above steps, she also has several more steps explaining how to create an opt-in form (again, she walks you through the techy stuff of various Email Service Providers), how to deliver the password to your readers, and how to promote your blog posts to funnel people into your email list. Her method is very specific and each step is the way it is for a reason. Not only did I not expect so much information about traffic generation and promotion, but I was really surprised by how in-depth she went into email marketing in general. She goes over exactly how to write a welcome sequence and what to write to your list each week to keep them warm and engaged. 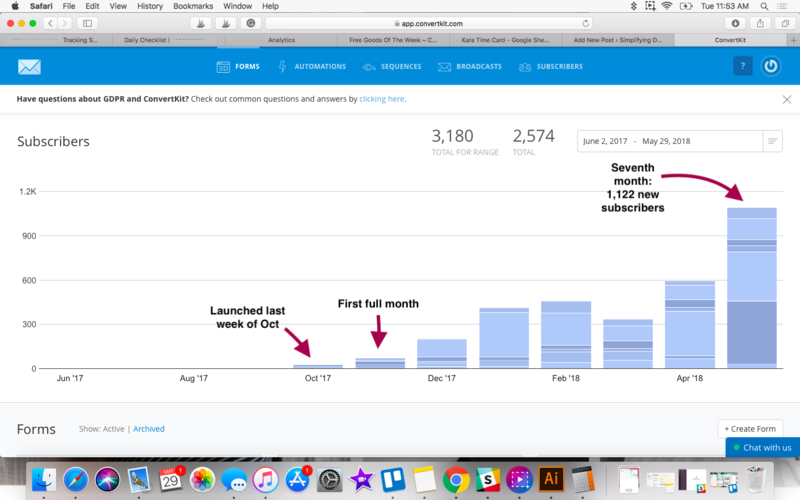 I truly believe this is why my first launch was a success, generating 5-figures from an email list size of 2k in just 7 days. To go even further, she teaches you how to tag and segment your readers. You might be wondering why (or even IF) this is important. To answer your question, yes. It’s really important! When you have a well-segmented list, you decrease your number of unsubscribes because the readers are getting content highly directed at their interest and experience level. Your list will also be significantly more engaged, which means higher open and click rates, which ultimately means higher conversions and more money generated. Even if you are a newbie and don’t have any idea what half of this stuff means, I am completely confident that you will be a pro by the end of this course. I considered myself a fairly intermediate blogger when I signed up for this course and I still gained so much more than I thought I would. I truly believe List Love is a must-have for every level of blogger. It will be one of the best investments you could make for your blog. List Love has currently has two bonus sections that include list building beyond freebies (like email challenges and courses). Just to give you an idea: a free challenge accounted for about 500 of my sign-ups this month! I continue to get really great feedback about my challenge, people have actually thanked me for making it! 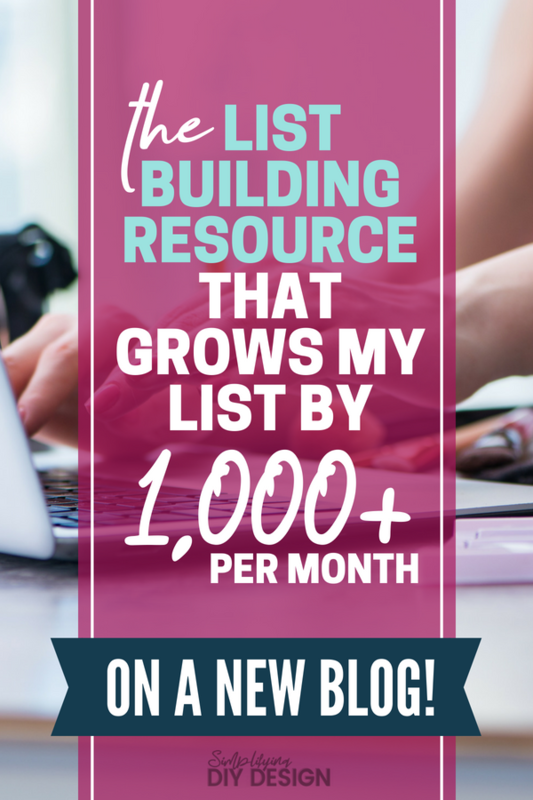 I LOVE being able to help my readers and grow my list at the same time. It’s the best win-win there is. The second bonus is all about tripwires. The best part about this bonus? It’s going to help you make the money that you invested in this course back pretty quickly. I currently make 4x the price of this course each month with my tripwire so this bonus is worth the price of the course alone in my opinion. I knew very little about Jennifer when I first became a beta tester for her course. I have since gotten to know her quite well and am proud to call her my blogging friend. We have even partnered on a few things as our topics align well. Jennifer is the creator of JenniferMaker.com, a craft site with amazing growth. She has also worked in the online business space for 20+ years. She has been able to make a significant amount of money from her craft blog in a little over a year. Not by luck, but by hard work and that superpower of a strategic mind. Luckily for the rest of us, Jennifer’s other superpower is the ability to teach. Ready to get started? Click here to check out List Love now! I just ordered this through your link, ahhh! I’m sups excited! Jennifer is amazing, and so are you! Your resources are top-notch. Thanks for all you share, and for this review! Oh awesome! I know you will LOVE it! and thank you so much<3 I definitely agree that Jennifer is awesome! Let me know what you think of List Love!